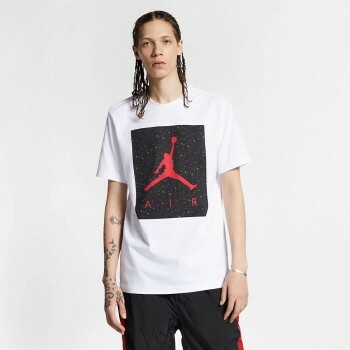 Featuring an image of His Airness in full flight, the Jordan Photo Signature Men's T-Shirt is made of soft cotton for lasting comfort. 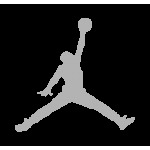 Cotton jersey fabric provides a soft, comfortable feel. 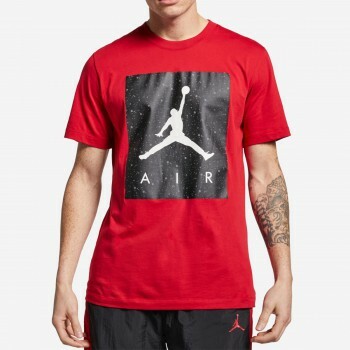 Vintage-inspired, screen-printed graphics appear on the chest. 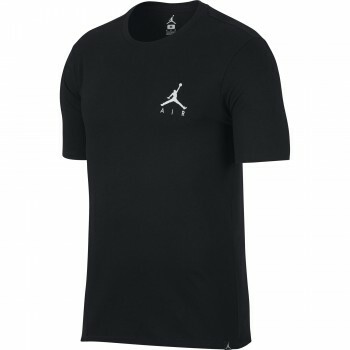 Vertical Jordan wordmark is featured on the front.